Hi everyone!! I'm sad to say that today I won't be featuring anyone. I was at a conference all weekend, and then all kinds of craziness broke out when I got back. I'm completely drained and I don't want to do a half-way feature post when YOU deserve more. I promise I'll be back next week with loads of features from both this week and last week! 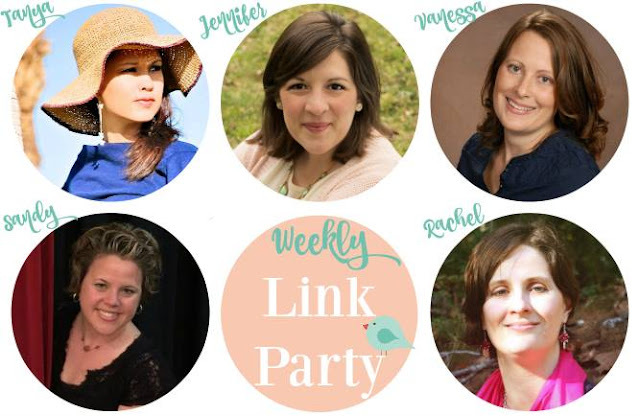 In the meantime, please join me and my bloggy friends and link up your best projects! See here for the rules - promise that they are super simple!